You crazy for this one, Rick. The NY Daily News tries to tell you this guy is the worst rapper in the world, but we all know Reh Dogg wins that one hands down. Migos performing ‘Brokanese‘ without a beat on Fader TV, and it’s as awful as you’d expect. 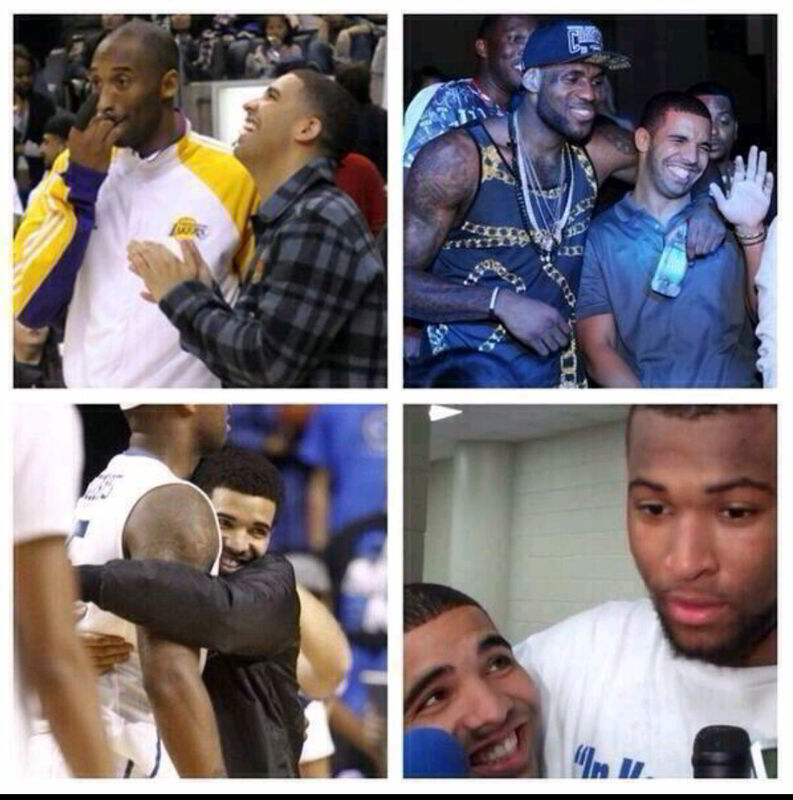 You can stop pretending ‘trap‘ and The Fader are infallible. 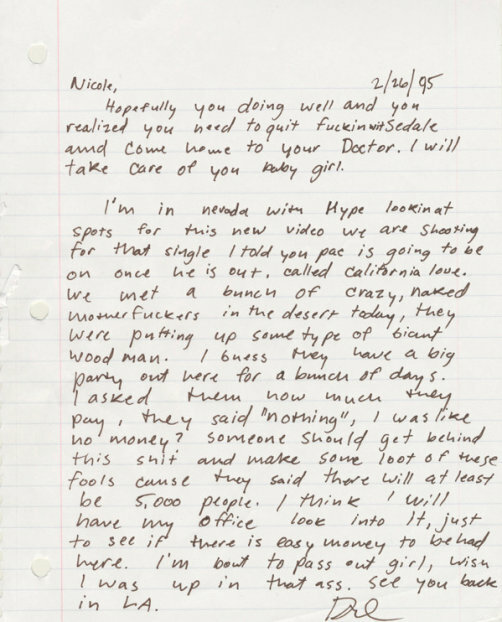 Thanks to @sugarmercy for sharing this on my Twitter timeline, today – a letter from Dr. Dre to his then girlfriend Nicole Threatt, written during his travels with legendary video producer Hype Williams as they scouted locations for the California Love music video. Pontiac Trans-Am, my wrist Toucan Sam.